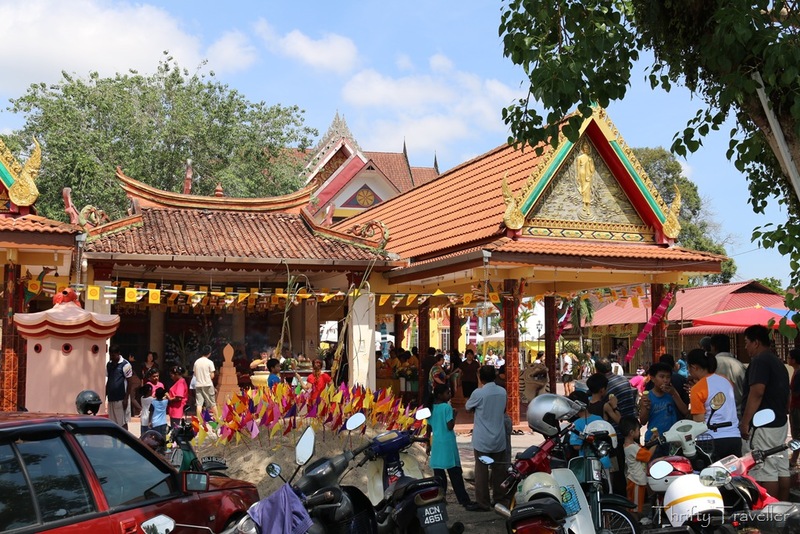 Kampung Koh is one of the original villages making up the sprawling settlement of Sitiawan, close to the town of Lumut and nearby to Pangkor Island. Kg. 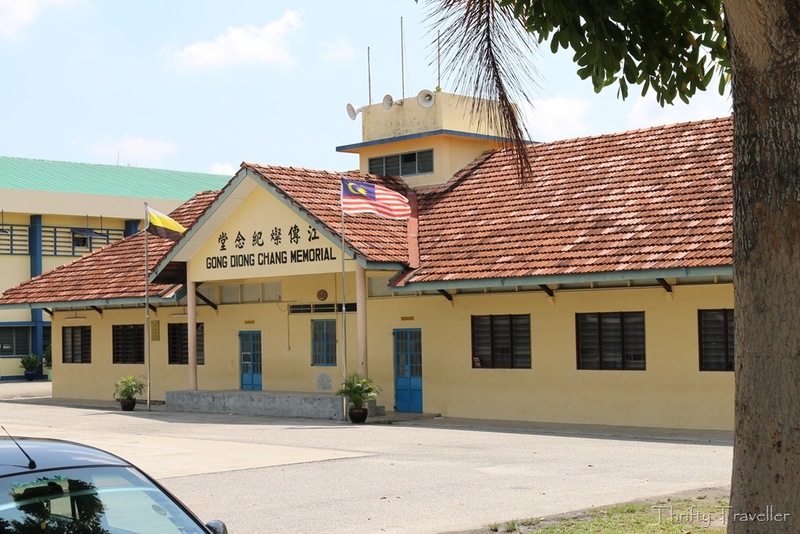 Koh was founded in 1903 by a group of 360 Methodist Christian settlers from the Chinese province of Fujian who came to Malaya in search of better lives. They were led by two Chinese pastors – Rev. Lin Chen Mei and Rev. Dr. Huang Pau Seng – together with a German missionary called Rev. Dr. H.L. Luering. They built a church in 1905 at a cost of $900 which burnt down the following year. The current building (above) dates from 1927 and is known as the Pioneer Methodist Church. 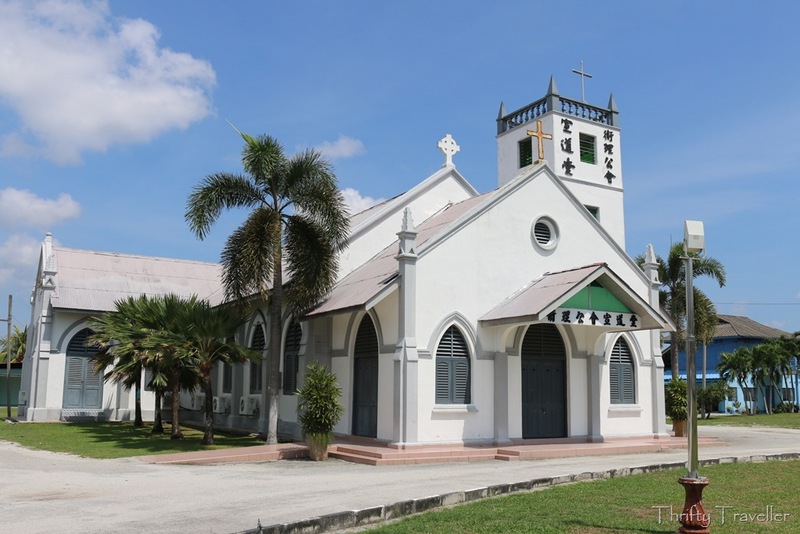 The church shares a compound with this 80 year old former parsonage which has been converted into the Sitiawan Settlement Museum, showcasing the heritage of the local Foochow community with photos and artefacts from those early pioneering days. There are some old wells in front of the museum and a plaque explains that the first well was dug by Dr. Shellabear who assisted Dr. Luering in setting up the settlement. These wells provided a continuous source of clean drinking water for the village up until the 1970’s when a piped water supply became available. Across the street is the Methodist Anglo Chinese School. 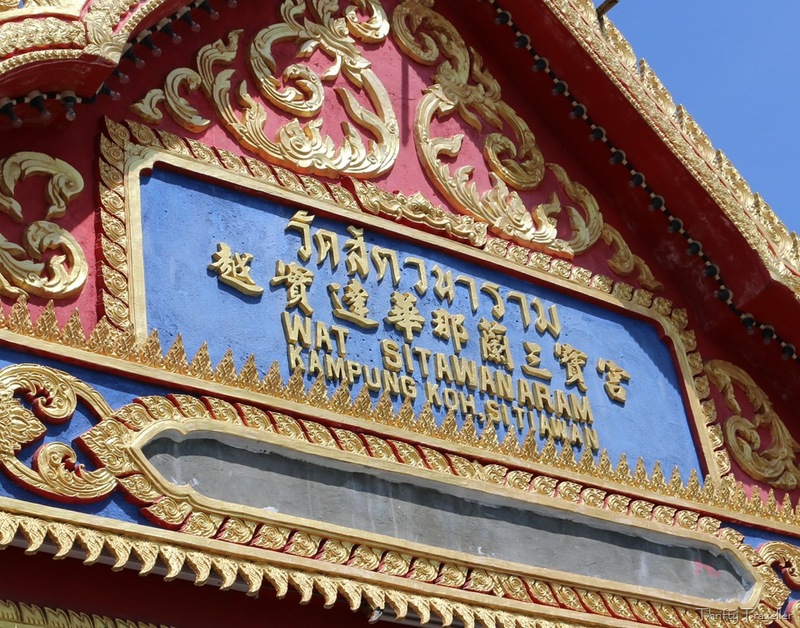 Next door to the church compound is Wat Sitawanaram, a Buddhist temple established by Thai Buddhist monks around 100 years ago. 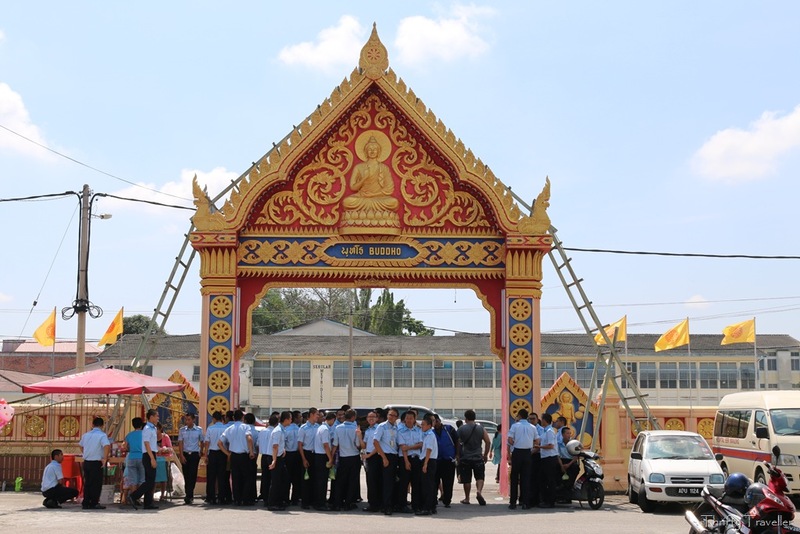 Since it was Wesak Day on the day of my visit the place was heaving with visitors. 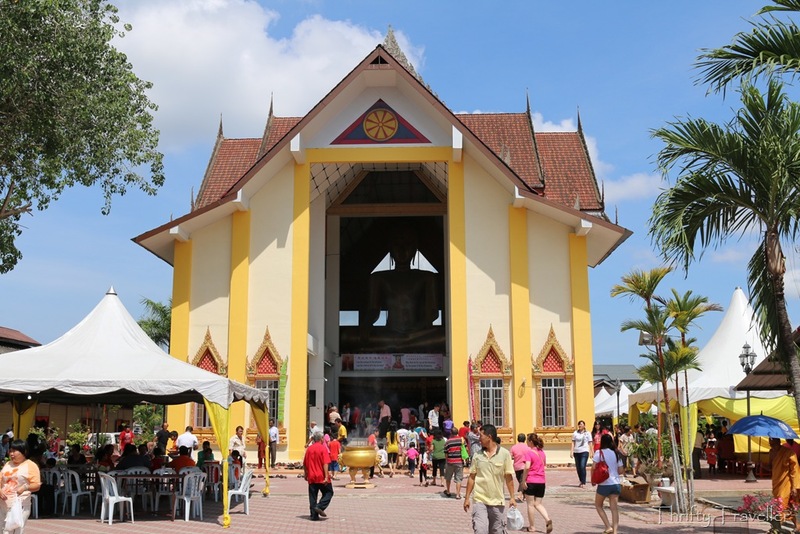 The main hall contains a large sitting Buddha statue with a smaller reclining Buddha below. Many devotees were doing their good deed for the day by donating blood. 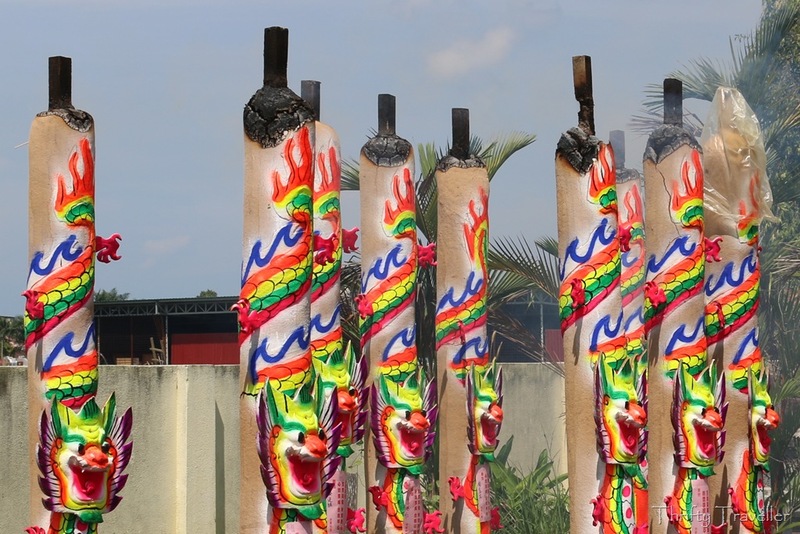 What else is Kampung Koh/Sitiawan famous for? 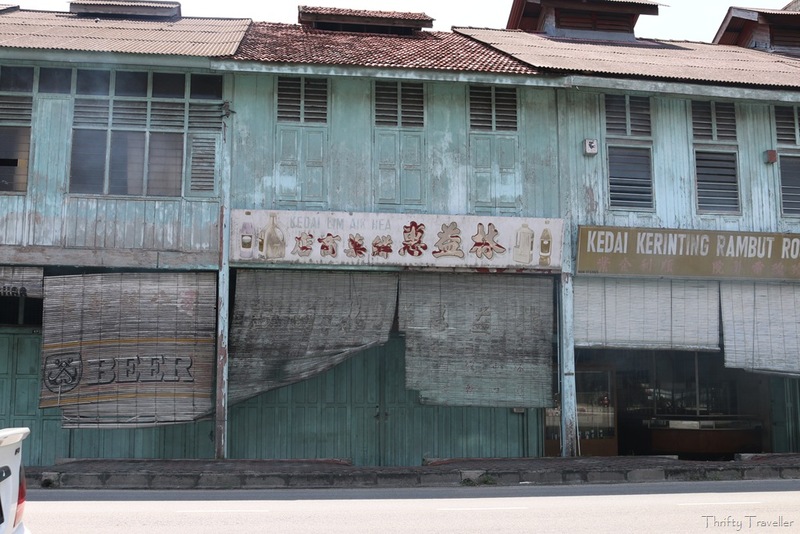 Chin Peng, leader of the Malayan Communist Party, was born here in 1924. 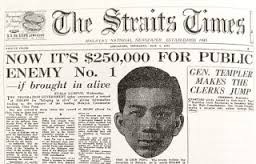 Throughout the Emergency period he was a thorn in the side of the British and Malaysian authorities and his terrorist tactics were responsible for the deaths of thousands of civilians, police and military personnel. Perhaps the dreary wooden shophouses in the centre of town drove him to revolution. Chin Peng died in exile in Thailand last year. 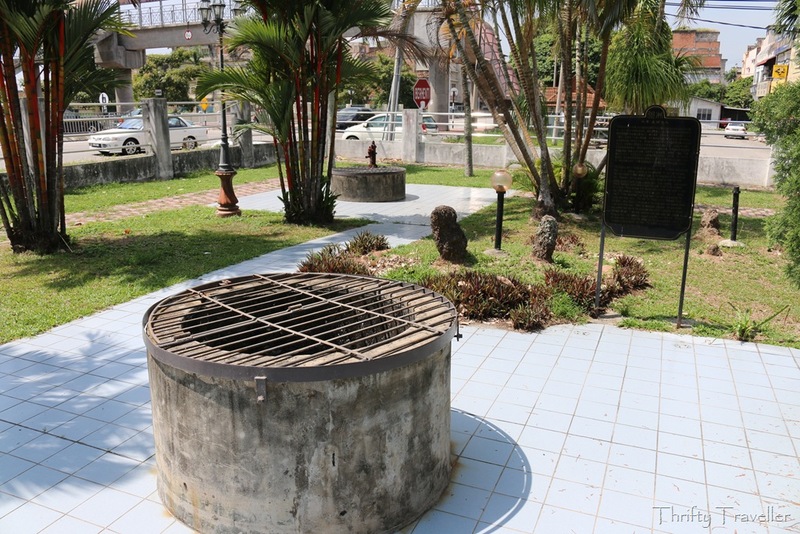 There are no plans to bring his remains back to Sitiawan as far as we know. 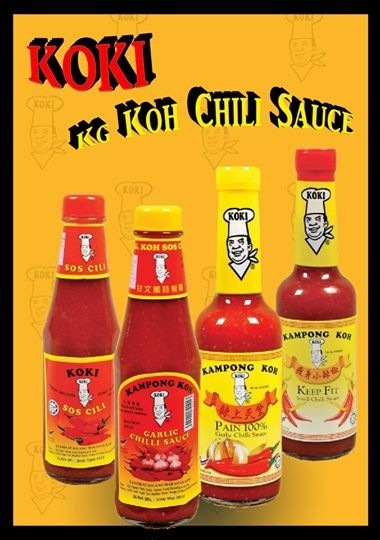 Of much more interest to most Malaysians, Kampung Koh is also famous for its delicious chili sauce, a staple ingredient in all local kitchens. 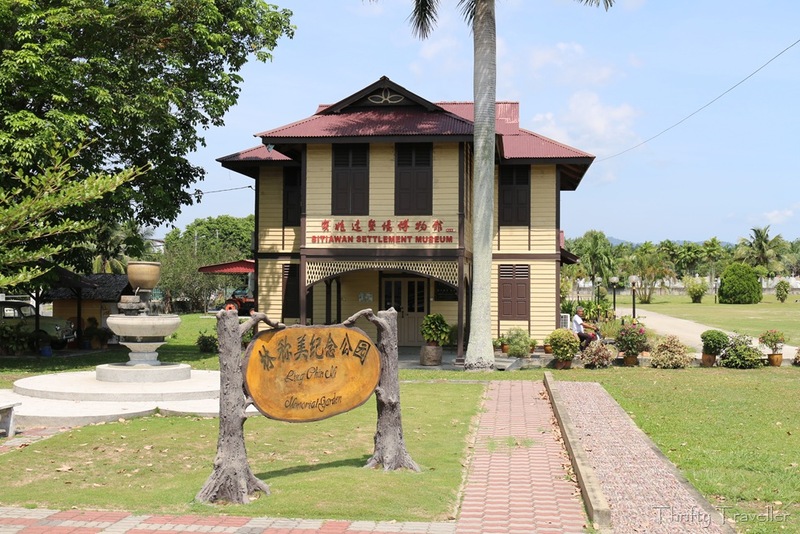 The town is also renowned for its seafood restaurants meaning that the area has considerable potential for gourmet tourists who want to refuel on the way to Pangkor Island. 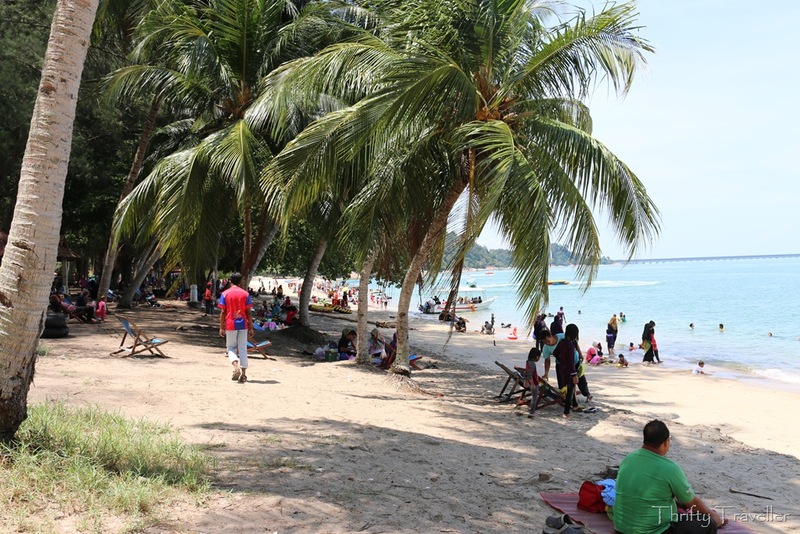 Last but not least, Sitiawan has a very fine beach of its own, Teluk Batik, which you can read about on my Malaysia Traveller website.